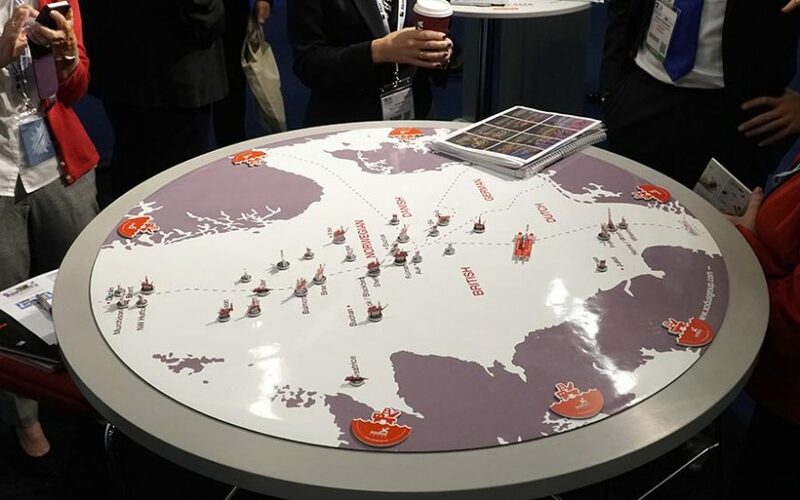 Great to see Xodus at Offshore Europe 2017 demonstrating that physical props and visualisation tools have a place in strategic planning exercises! We have a long-held belief that engineers and technicians can benefit from physical models and mimic boards as they investigate or monitor the operation of equipment or systems. 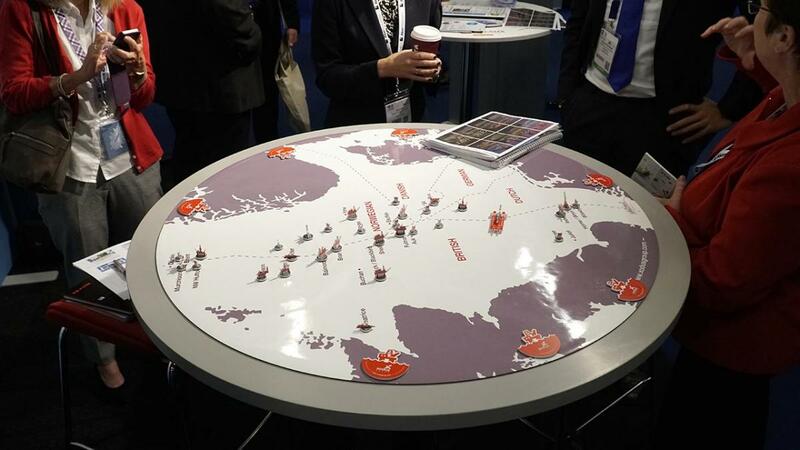 Similarly, we have seen the insight and advantages brought to management through tabletop simulation and tactical decision exercises. This is a great demonstration of how physical props and visualisation tools bring engagement, focus and clarity to group exercises at any level.